Leg Press Machine. The leg press is a weight training exercise in which athlete pushes a weight or resistance away from them using their legs. 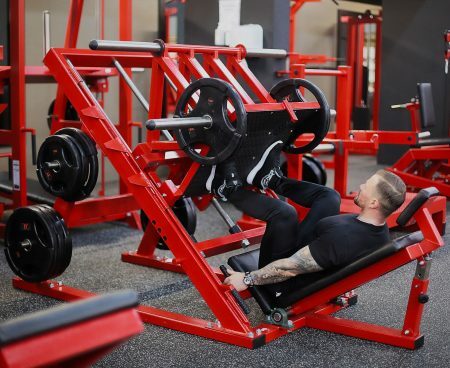 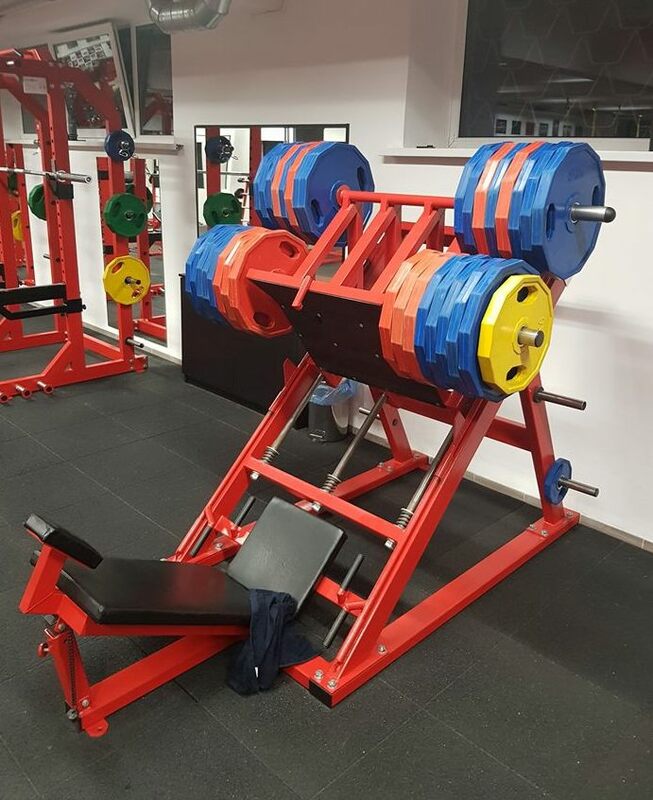 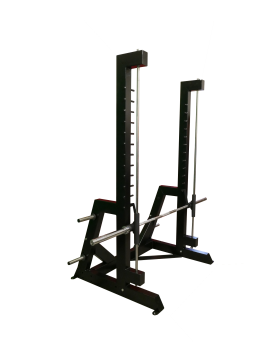 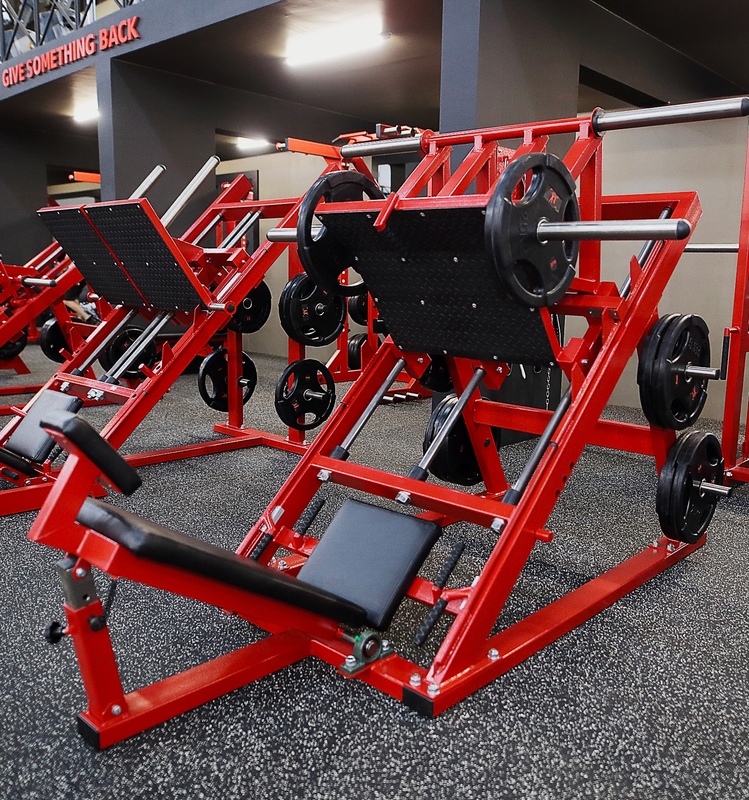 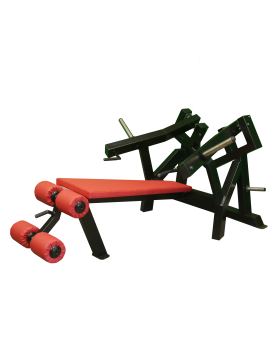 The term leg press also refers to the machine used to perform this exercise. 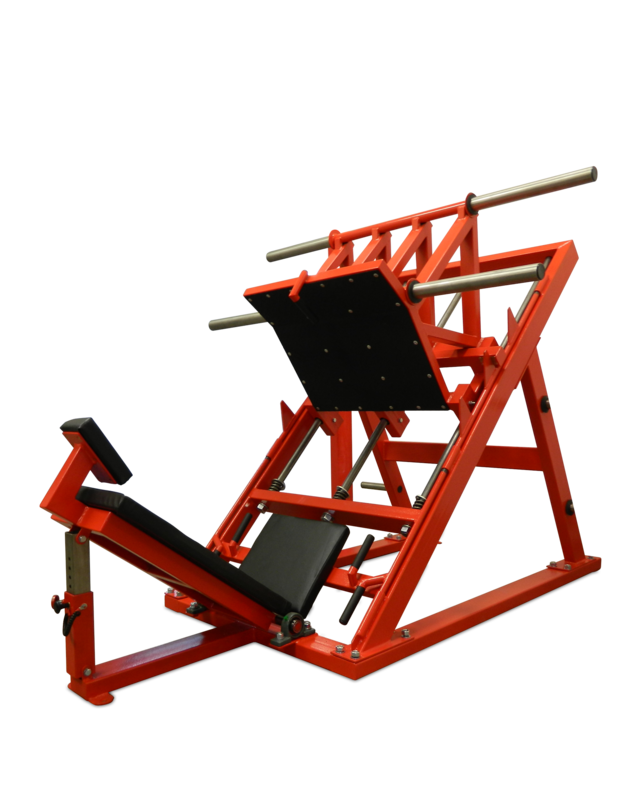 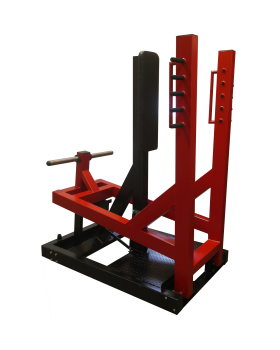 The leg press can be used to evaluate an athlete’s overall lower body strength (from knee joint to hip).